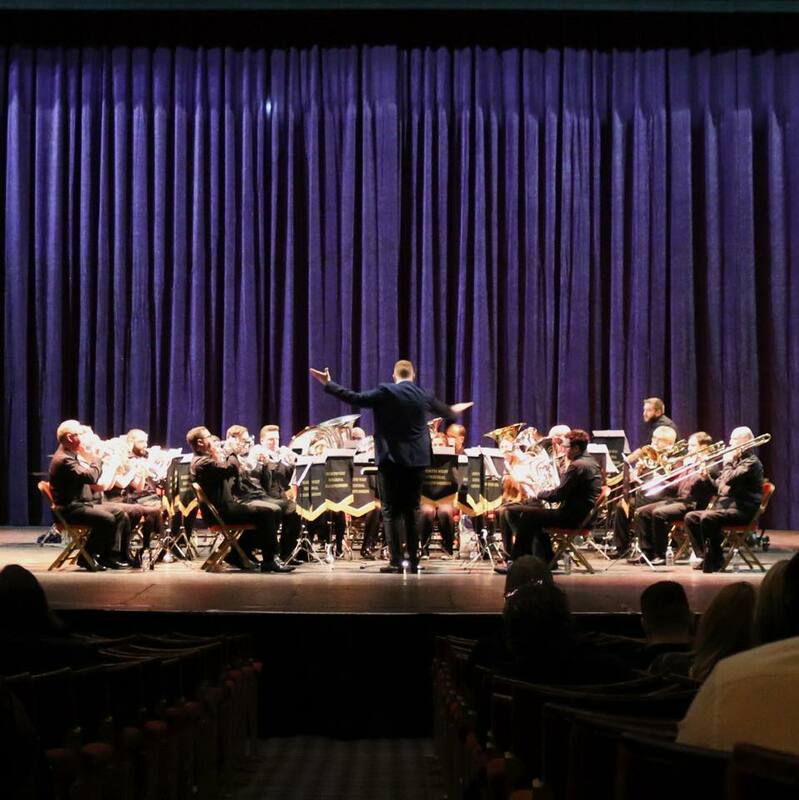 After the bands success in the recent Contest in Blackpool, the North West Area Championships; we were delighted that our 2nd place has sent us to the National Finals! The contest is in September and also in Cheltenham, which means we will need to travel a fair way to take part. 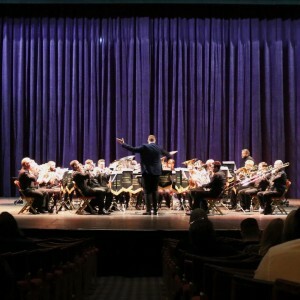 We have a number of extra events organised to try and Fundraise for the contest, one which includes a 24-hour Blowathon, where the band will be playing continuously for 24 hours From Friday 28th April to Saturday 29th April. We also have a Just Giving page to help us try and raise the money necessary to be able to go to the Finals, so please donate generously!